For the reasons stated in the article, I have started GibliTech based in Tripoli, Libya. A non-profit organization with a mission to build relationships with local businesses and organizations in need of reliable tech products while using sales profits to sustain a facility for tech entrepreneurs to receive top services including office space, consulting, mentoring, and training. I have invested $45k to create a shop in Zawiyat Al Dahmani along with an online custom ordering service to import technology missing in the local market. The shop is capable of sustaining the project in the future, however initial funding to launch the incubator is needed to transform the 185 sq meter (2000 sq ft) space into a conducive work space for entrepreneurs to grow. An application process will be in place for teams interested to be accepted into the program while allocating time for classes in the evening for locals to attend courses teaching in-demand skills (i.e. graphic design, web development, and video production). 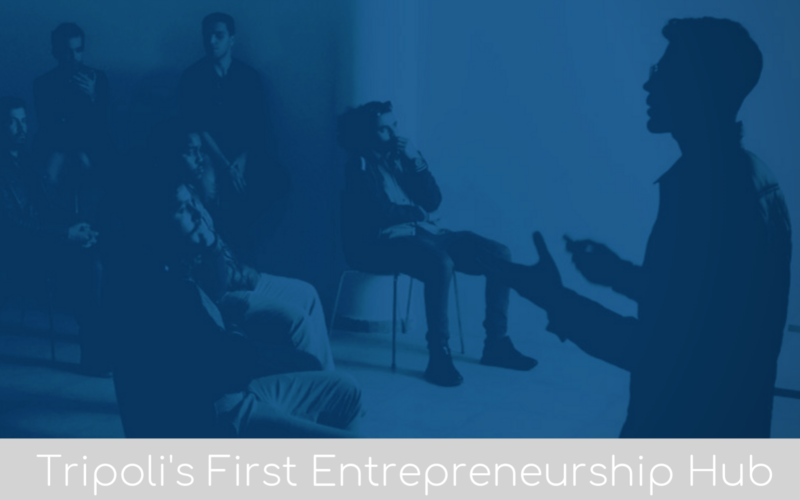 It is at this critical time when the doers and innovators within Tripoli need your support to develop an entrepreneurial culture. Funding from abroad will generate its greater impact as the exchange rate consequently benefits outside investment. Please send any inquiries, concerns, or requests to assist the project to ali@gibli.tech. Investing in the education of a new generation has the potential to reverse the tide of social and economic degradation effecting the country. The seeds are ready plant and with your help, an environment created to nurture innovative minds and ideas to fruition.